Google Earth now has a competitor. 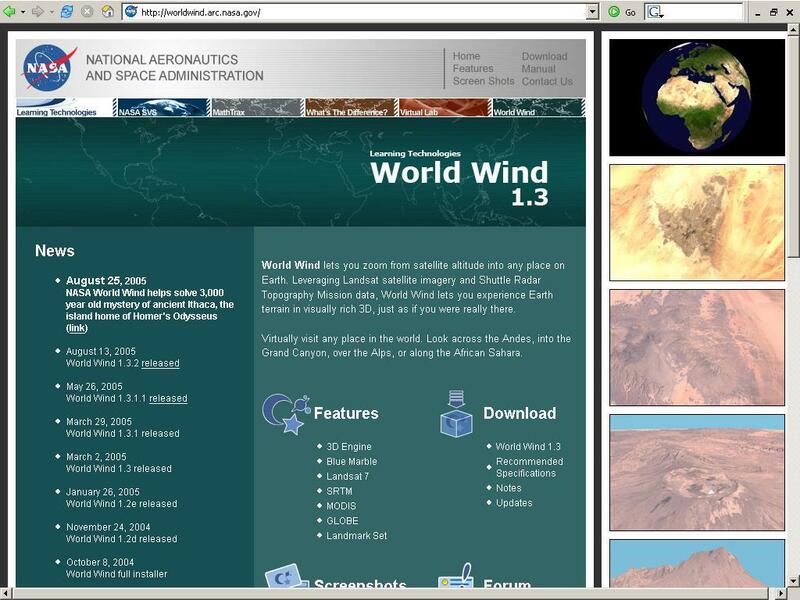 NASA World Wind definitely disappointed me. Google Earth is much better. Google earth is a much smaller software. It gets downloaded quickly. 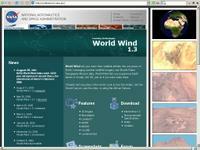 World Wind's setup program also has its related problems and the satellite imagery is rubbish. I knew you would spring into action to protect your turf! However, I can't help agreeing with you.